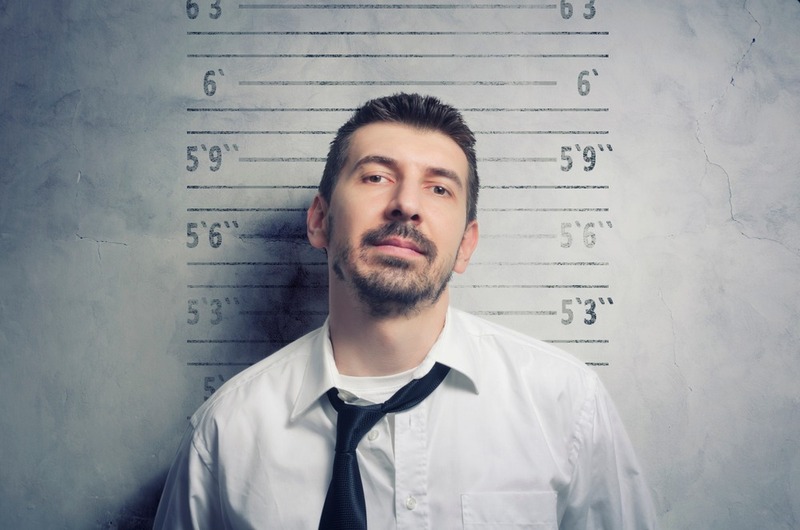 What is the Cost of a Mugshot Removal? What Works and What Does Not? What Alternative Do You Have for Mugshot Removal? How do you find everything that is out there? Facts About the Mugshot Industry | After an individual is arrested the chances are mugshots and booking information will appear on Google. Many are quick to call this industry a scam and for many reasons. A lot of small removal “firms” will claim they can remove various types of content online without failure, yet after 2-3 months you start having trouble contacting them and they go M.I.A. By definition, a scam is a fraudulent business scheme. There are a few websites that have participated in ethical or unlawful acts to better themselves financially. But overall, there are several reputable agencies that can assist you. Read reviews on each company, in addition, make sure the work is 100% guaranteed. Go with a business you trust. 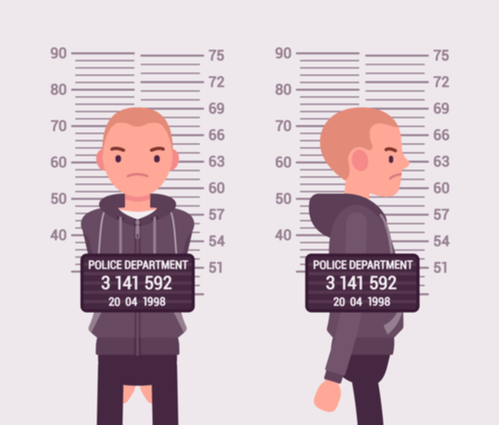 There are no laws protecting the arrestees, unfortunately, as long as the information displayed is still considered public records, these websites are in their legal rights to publish the content (except for a few states). As long as these websites update accordingly and are displaying accurate information there is nothing (legally) you can do to force them to remove it. On average, mugshot websites will charge anywhere between $200 to $600 for the removal of a single post. These costs are variable and change monthly depending on the “friendliness” of the site owner. Overall, the average cost for a total removal (5-10 websites) ranges between $1,000 to $2,5000+ depending on the outcome of the case and severity of the charge(s). You must also take into account where the arrest occurred, each state has different policies. For example, if you were arrested in the state of Florida you will (90% of the time) be found on at least 6 distinct mugshot publication websites. 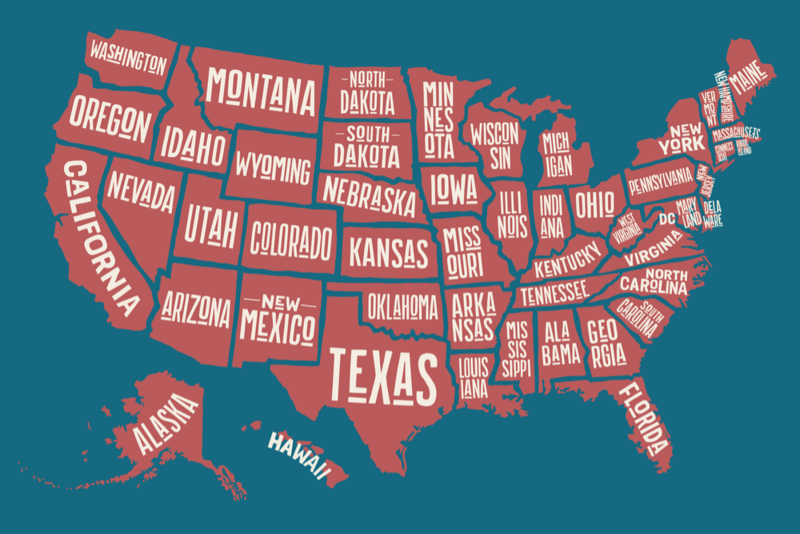 Florida, along with Texas, North Carolina and Arizona are by far the worst states to get arrested in. Why? Because those are the sites where these mugshot websites operate from so the arrestees in that area tend to get hit harder than other states. When it comes to success rates, here at EraseMugshots.com, we pride ourselves on having no negative reviews and a positive BBB rating. Many sites will claim they can remove the content in 60 minutes or overnight. If that does not raise an eyebrow I do not know what else will. For someone to guarantee such a timeframe, needs to know without a doubt that site will comply. Most of the time it is because the “removal company” also owns each mugshot site. This, of course, grants them the ability to remove the content quickly. Making them look like a hero. This would be comparable to a firefighter starting a fire then “saving the day” by extinguishing it right away. Read below on more facts about the growing mugshot industry. By now you have noticed this can be quite the investment for many individuals. That is why is it so important to be aware of the facts about the mug shot industry. Do not worry there are alternative routes you can take. These may not be as successful but will assist in “hiding” that negative information online. By creating additional content that is positive we can, in essence, flood out any negative pieces of information. Google for instance, on the first page there are 10-12 results (paid and organic results). If you are working to suppress something off the first page you would utilize high authority sites to “outrank” the unwanted content. We want to reiterate that, as unethical as it may seem, these sites are not legally doing anything wrong. Protected by the FOIA, mugshot publishers can publish your arrest content all over the internet. As long as they do not contact you asking for payment, it is not considered extortion, blackmail, or racketeering. If you have tried to remove a harmful post but failed, give us a call at EraseMugshots. Our 100% free comprehensive analysis will immediately uncover any and all harmful websites. Within 7 days they will be removed and it will be as if they never existed. It is time you finally landed that dream job. If you have ever been arrested there is a high chance of probability that your mugshots are appearing in Google! You have most likely seen yours if you fall into this category. All arrest information is considered public information, so these website sites are within the legal rights to display this content without permission from the arrestees. The most common misconception we see is users who visit these sites automatically assume the worst. A mugshot site or booking photo is simply a reference to the individual and the incident. If someone has a mugshot online that DOES NOT mean they were convicted. Most people are released right away and never see the inside of a cell. This is a perfect example of how unregulated the internet is. Having sites publish booking information only to have that individual pay them to have it removed. Mugshots and booking information are considered public information as we briefly covered previously. If you would like to obtain an arrest record for a family or friend (or even a potential date) all you would need to do is visit the county and ask. Unless the case was expunged, you will be provided with all of the case details from the incident. Do not worry, this can still be removed. Once a website obtains your information they are free to do with it as they please. Mugshots can be uploaded to Facebook, Twitter, Personal Websites and more. They are unfortunately protected under the Freedom of Information Act (FOIA). Additionally, the arrestee, in this case, does NOT own the rights to the photo. The county court of clerk office does. In fact, there have been many statutes implement over the past several months in efforts to minimize the spread of arrest information (see what your state’s guidelines are here). These statutes include, not paying for a mugshot removal. Consequently enough, these website owners are now NOT removing anything (not what the state expected). Moreover, the law set in place made it illegal to charge for removals, not to post. However, if your case has been dismissed or expunged many sites will comply with your request and remove the negative information. First, start with a Google search for all variations on your name to uncover your mugshots. Next, put words like arrest or mugshot after those variations to further narrow down your results. After you think you have a list, review it as this should consist of about 5-10 different sites. You can then reach out to the site owner(s) and provide your legal documents discrediting what they have said about you. Lastly, be sure to be polite and provide facts they cannot argue. Nonetheless, once you are confident with the list you compiled it is always a great decision to have a third party company double check. EraseMugshots offers a FREE ANALYSIS which uncovers all of the website displaying your arrest content online and mugshots. Due to our 100% risk-free guarantee approach, EM’s removal specialists can have your online reputation back to normal in just 72-hours!